Any planner gals here? 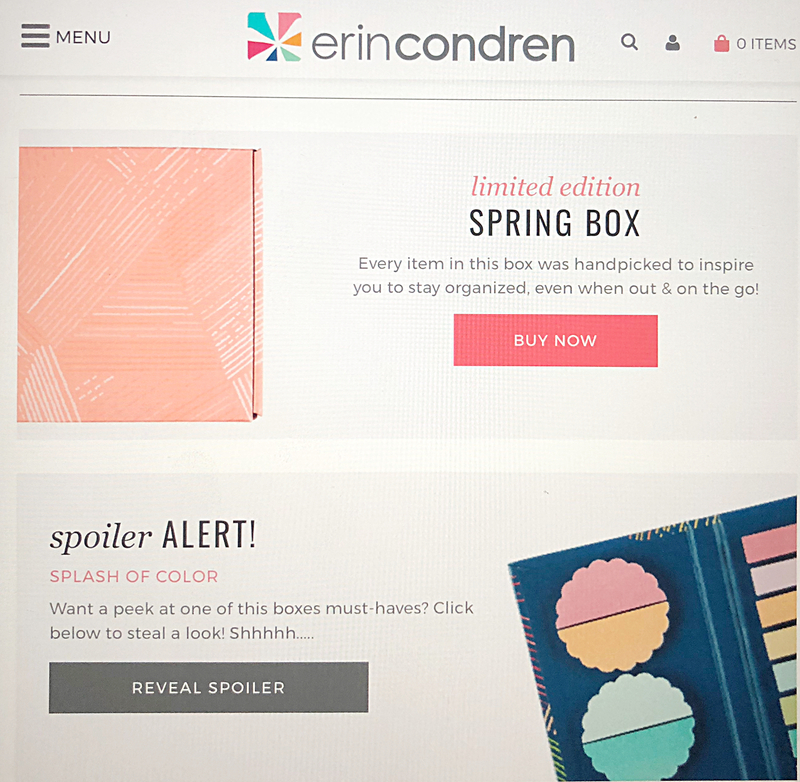 The Erin Condren Seasonal Surprise Box for Spring is here! I’m a planner gal, well make that an Erin Condren planner gal. Love all the bright colors and quotes (if you know me I obsess over quotes- just check out all my blog posts- they end with a quote). See all Erin Condren has to offer to make planning your day fun at their online shop here. Okay, back to the topic at hand. The Erin Condren Seasonal Surprise Box. I didn’t know these existed until now. I ordered my first box today and will definitely do a review when I get it. I wanted you to know about this amazing seasonal box just in case you wanted to snag one for you or as a gift (they even have a special download to send out if you buy it as a gift- Erin Condren thinks of all the little details). There are limited quantities (not sure how many)- I’ve heard these sell out fast. 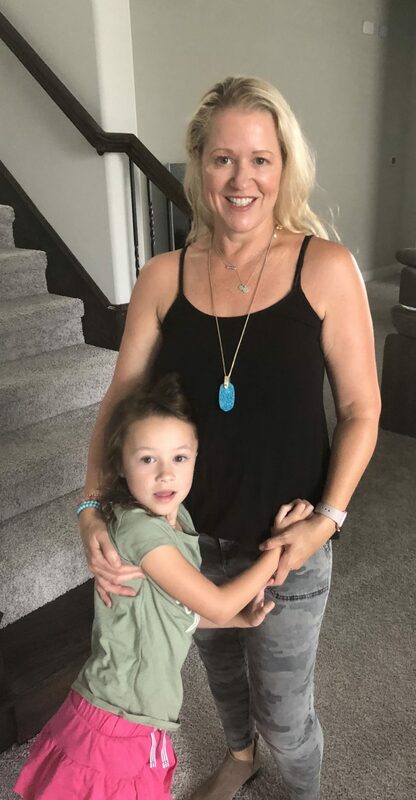 I wish I would have known about Erin Condren’s Seasonal Surprise Boxes to get all of the goodies she had in the past. So happy I know about these now. Check out what some of Erin Condren’s past Seasonal boxes have had here. 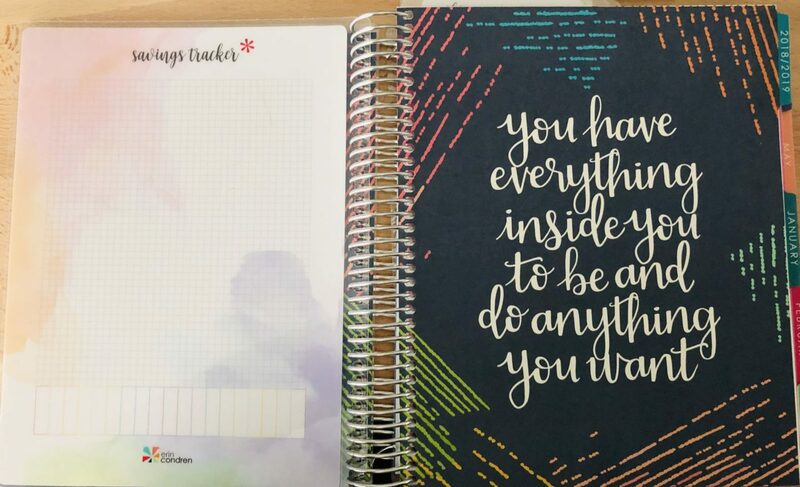 I’ve always loved a planner where I can actually write my plans down (I know so 1990’s) and the Erin Condren planner makes me feel so cheerful when I use it (and look at it). 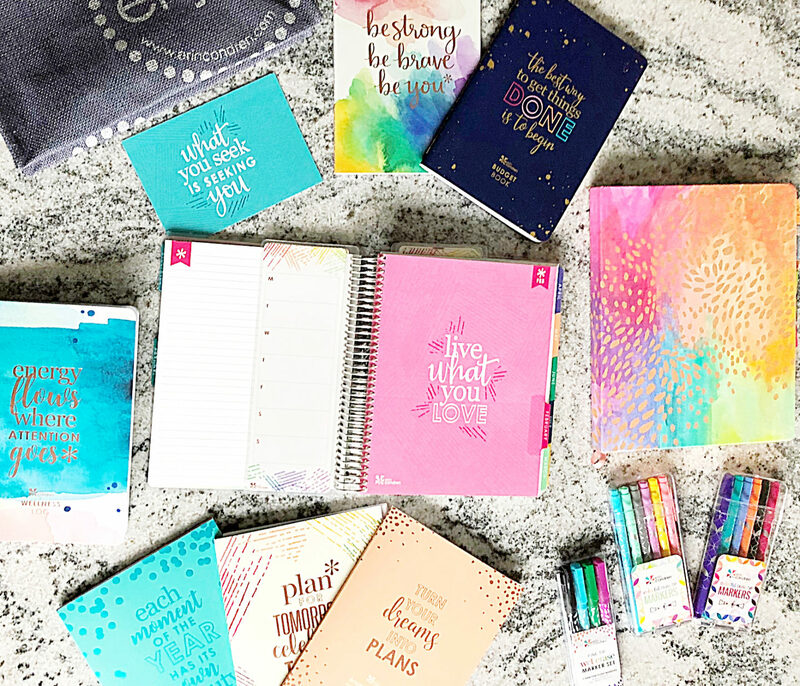 All the pretty colors, pens, stickers, journals and the motivational quotes (serious happy dance over here). I think the box will be worth it! I can’t wait to see what is in the Erin Condren Seasonal Surprise Box, how about you?